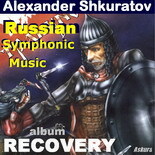 Alexander publishes own albums on the World market under the name Askura Alexander Shkuratov. In Alexander’s creativity you will find variety of musical styles: World,Rock, R&B, Hip-Hop, Chill Out, Techno, Dance, Pop, Ballades, Christian, Art, Symphonic music, etc. This unusual occurrence when one Artist works practically in all musical genres.It is interesting to Alexander to work in different stylistics as the world surrounding us is diverse and not a one-face. 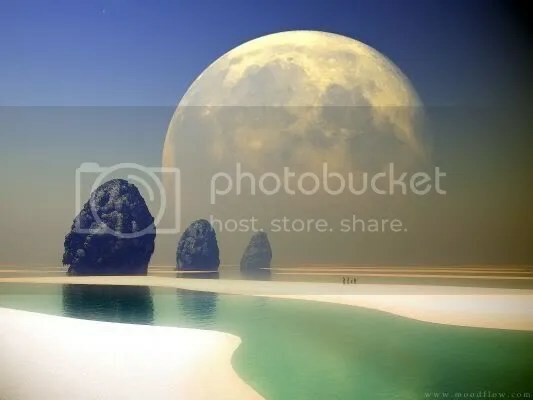 If you love the World, so you love Music.The artistic career of Alexander Shkuratov has started in 1985.In 1985, he established a music group “Attraction”. In 1986 he has recorded his first solo album (“Melody” records 1,5 million copies) From 1986 to 1992, he had published 11 albums at Melody records. “Attraction” has toured a lot throughout Russia and Europe. We opened the doors to the Uncertainty. The first album in English in former USSR! (This was in the year 19… of our great age. In 1989, a group was representing Russia on the international festival of pop rock music “Midem – 89” held in Cannes (France). During the tour to Germany, Alexander has signed a contract with Köln radio (WDR). Rock-ballad of Alexander Shkuratov “The land of sand” was on the top the chart on Swedish radio (Stockholm) and was holding first positions in the hit parades of various European radio stations.Alexander Shkuratov cooperated with famous American composer Michael Stoller (songwriter of the legendary Elvis Presley) on a joint project of Russian and American composers under the name “Music is stronger than words”. In 2005 he made the work on his second album “ASKURA” – “Enjoy my God”. 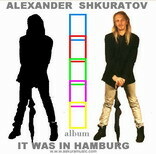 Alexander Shkuratov’s solo album “It was in Hamburg” (Blues, 90s). This album is executed in English, the songs which composed and have been recorded in Hamburg. 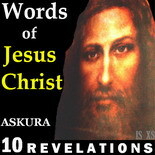 on Jesus Christ’s Bible Words. The musical material is executed in modern stylistics that allows the author to draw attention of young generation to the Word our Jesus Christ’s Sirs. 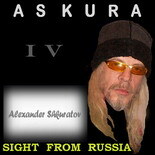 Now the new album “Sight from Russia” is created. (World – Ethno – Pop – Meditative). 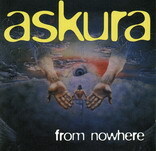 It is the fourth album from series World the project “Askura World”. 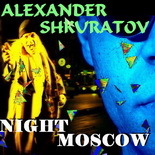 ROCK-TRASH-TECHNO-PSYHO – This album is composed, played and recorded by one man Askura Alexander Shkuratov. At listening this album the sensation is created, as though you on Live Performance. The multi instrumentalism in genre Rock is incredibly, but it’s a fact. World – Ethno – Pop – Rock- Progressive. This Album is logic continuation of the previous four albums of the project “ASKURAWORLD”: “From Nowhere “, “Enjoy my God”, “10 Revelations”, “Sight from Russia”. True Music has been given to Mankind by Divine Heavens. The most complicated mathematics of Music is woofed from Thin Energy of the Universe and Given to People in the Blessing. Each Person has the Sound Individual Frequency. Each Person is a Part of the General Musical Harmony of the Universe. The UNIVERSE SOUNDS! Learn to Be in Harmony beautifully with the World. Sound your life by Music of Your Soul. And then You Change your Perception of Space and All Your Illnesses Will Disappear. The Musical Energy you have chosen will create for you a Comfortable Background of the Life and will give a New Sense in Comprehension of People surrounding you and Things.Be like Music and World will Hears YOU!